Have you ever had a friend confide something somewhat disturbing to you? Maybe they warned you there was something they wanted to talk about. Or maybe they just blurt it out while you’re enjoying your weekly meetup for coffee/drinks. They look you right in the eye while they confess a truth that’s been weighing on their heart. They hush their voice and tell you the unpolished, unaltered secret that they can’t hold onto any longer. You are enraptured in them at that moment. You don’t know whether to condemn them or tell them it’s okay, so you just sit and listen, because that’s probably all they want you to do anyways. That’s what reading this book was like. Somebody baring the dirty, nasty secrets of their past. I read this book in two days, glued to every word. While getting my hair done, waiting for the subway, eating a bagel and sipping coffee at a diner. I couldn’t turn away. 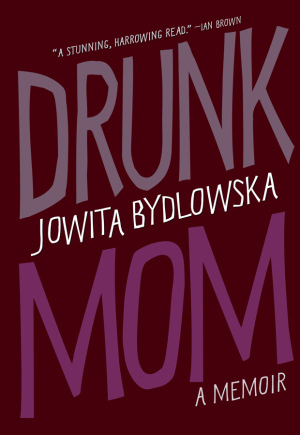 Jowita Bydlowska describes a year of being a relapsed alcoholic while also being a new mother. Her prose is jarring, overloaded with metaphors and missing dialogue and cuts between time. I found it beautiful and felt pulled into what it must be like in the mind of someone completely under the spell of addiction. I was reading some of the reviews of this book on Goodreads and was shocked to see how many people gave it one or two stars. These reviews always read something along the lines of “Great book/writing, but I can’t give her a good rating, because she was a horrible mother who did deplorable things while caring for her child.” WHAT?! When you rate a book, you aren’t rating the author as a human being. She doesn’t speak highly of the things she did. If anything the book is full of shame, grief, self-loathing and disappointment. I loved the book because of her absolute honesty. Who wants to read a 300-page book about someone being a perfect mother, never making any mistakes? Bigger question: Who wants to read a 300-page book about anyone being a perfect person, skating through life making all the right choices? And that’s what made me so in awe of this writer and this work. It was the truth, her truth as she felt it and she lived it in what was the darkest year of her life. I thought it was beautiful. Because of my dependency on the public library, I don’t get to read a lot of newer books. I usually have to wait 5 months to get ahold of a copy, and I’m an impatient person. But over the holidays I splurged and bought myself a book…at a bookstore. An extravagance in my life as a poor New Yorker. This book was in the bestseller section which makes me wary. I worry about cheesy romances or over-hyped memoirs. This memoir, though, surprised me. The book is written by a young journalist from New York. 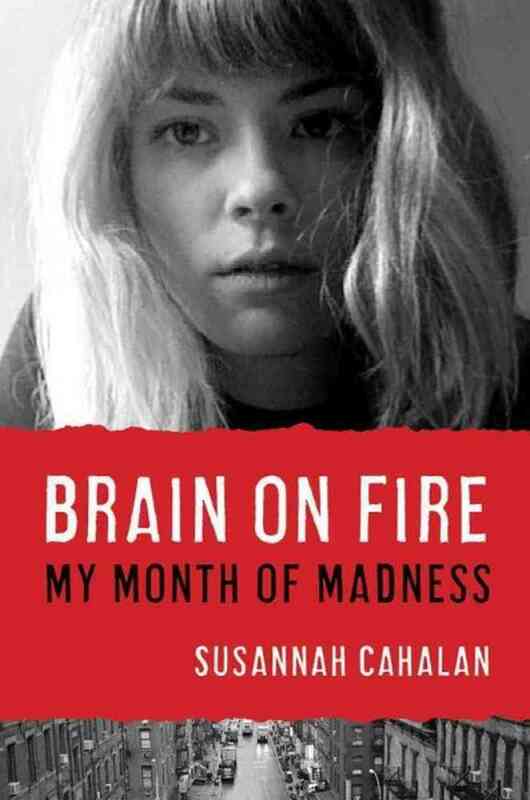 Within a couple of weeks, she goes from being a normal, productive member of society to a paranoid, barely verbal, mental patient in NYU’s epileptic ward. I don’t want to give too much away, because the book is written with such subtle and creeping suspense. I read it in two days. But I will say that her story takes unexpected turns and is a terrifying read.